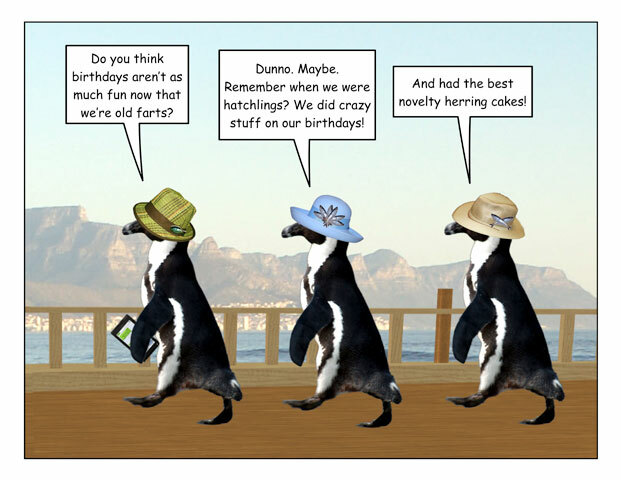 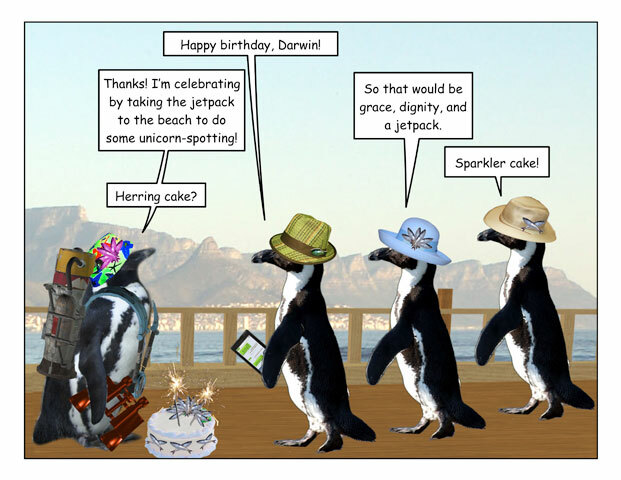 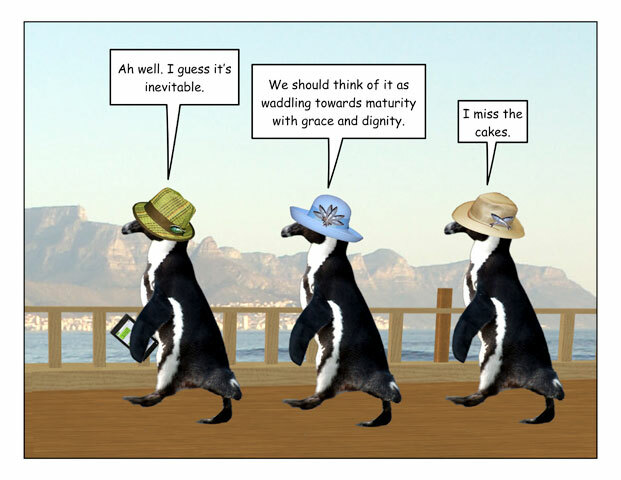 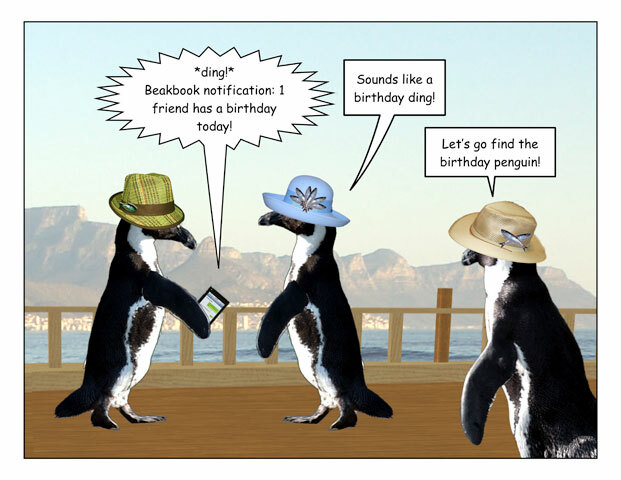 This week’s penguin: It’s never too late to have a happy juvenility. 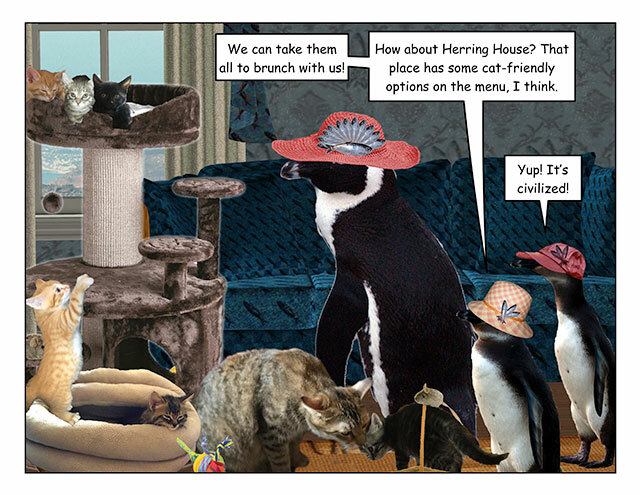 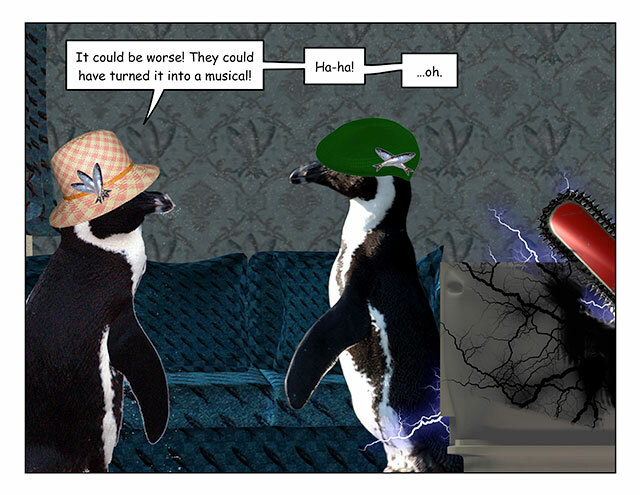 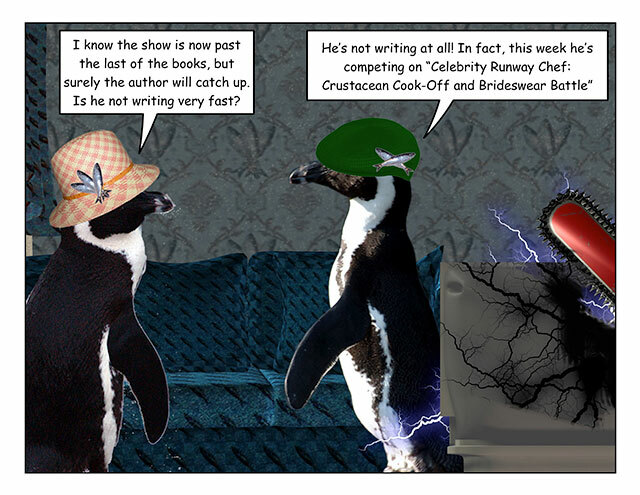 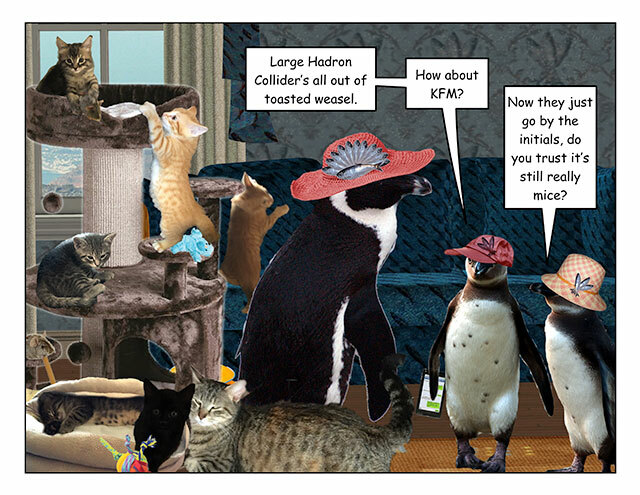 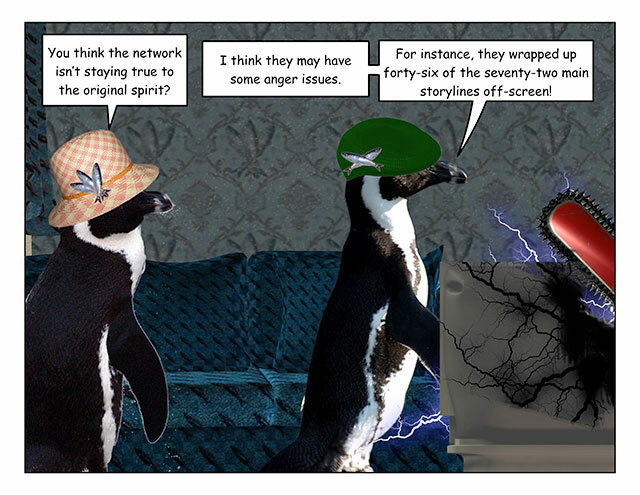 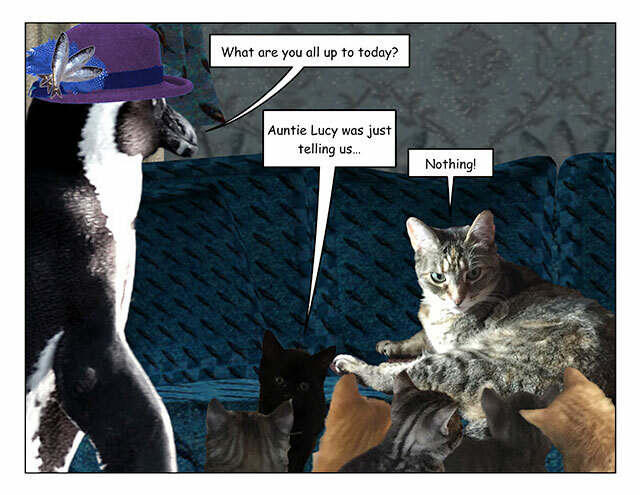 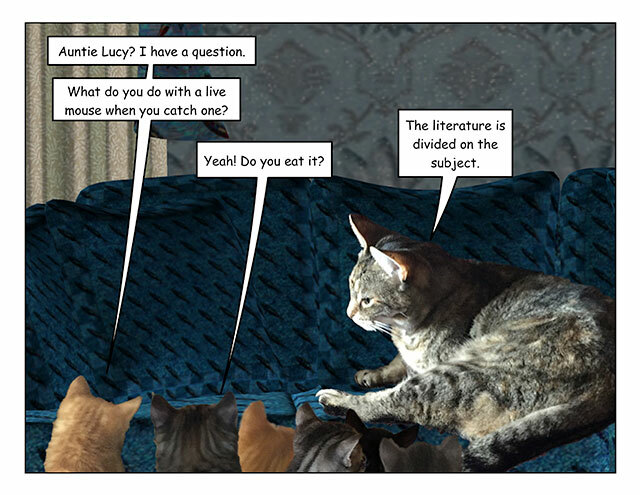 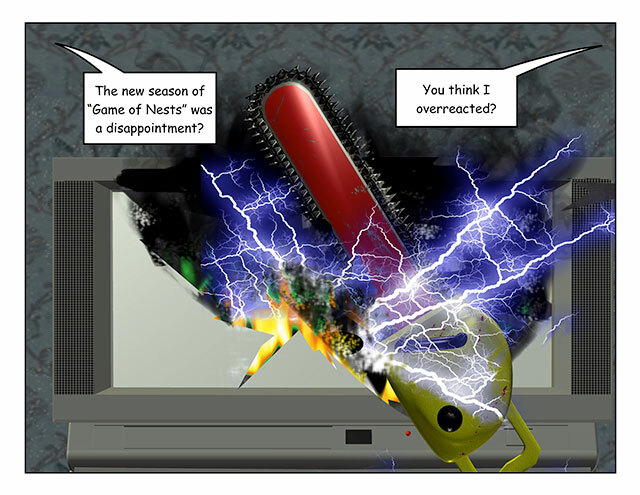 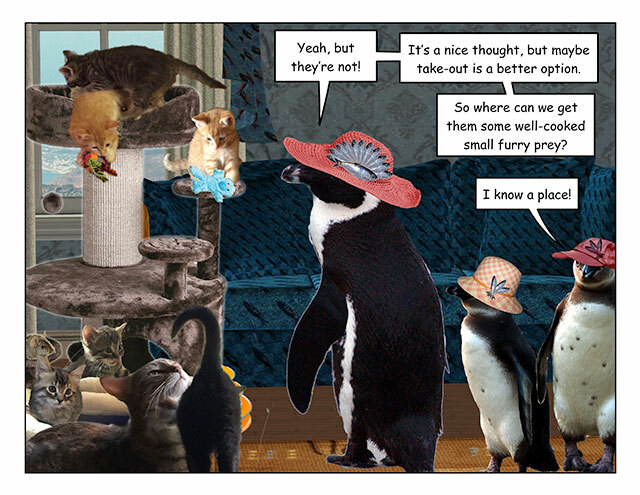 This week’s penguin: TV is a little odder in the penguiverse. 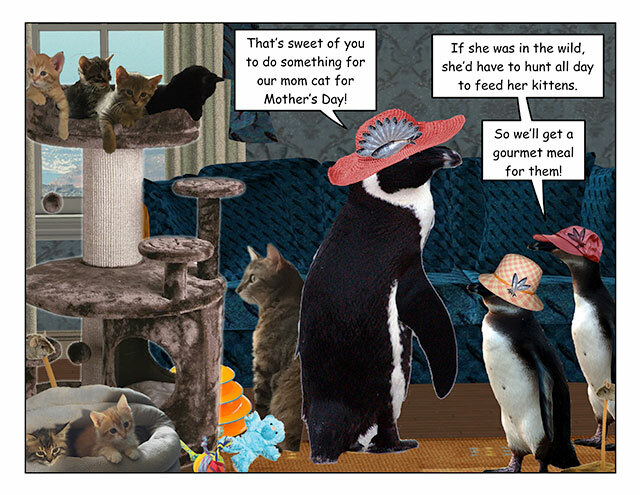 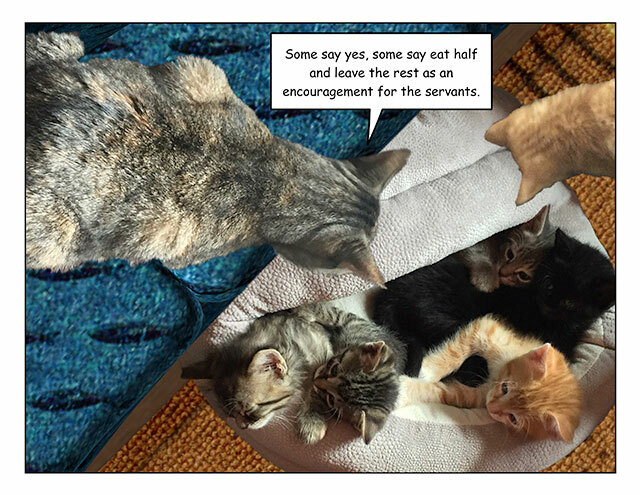 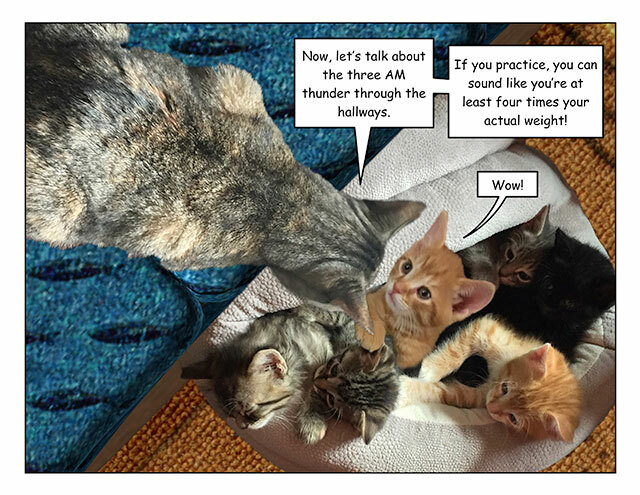 This week’s penguin: The sacred knowledge is passed down.